The reason is on 3.x and earlier, you would double press home button to get that. 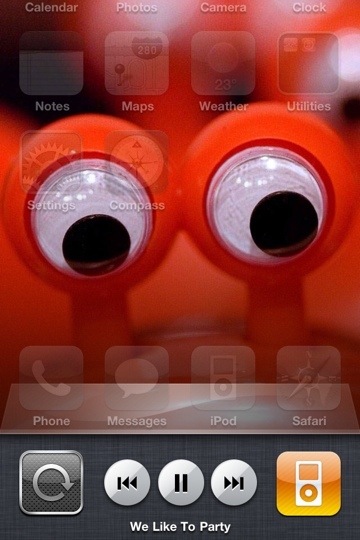 But now in 4.x and later, double press home button pulls up the app switcher. 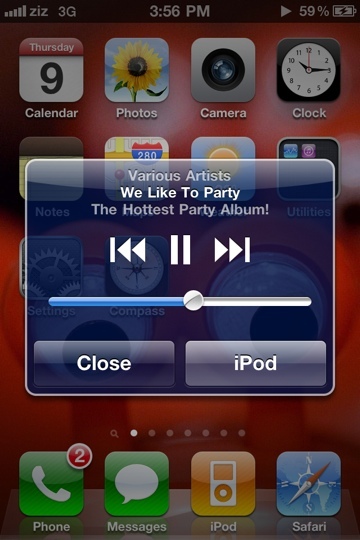 Swipe to right for iPod controls and again for volume.